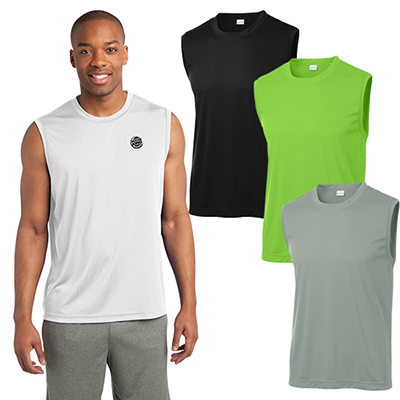 Promotional Sport-Tek Sleeveless Posicharge Competitor Tee: Let your brand message stand out loud and clear! 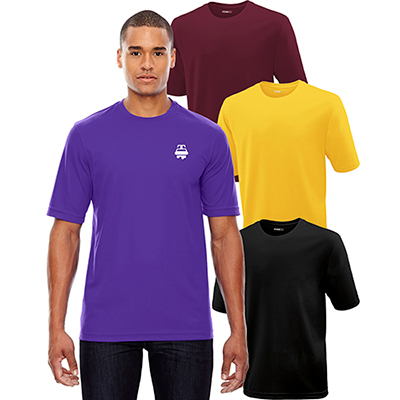 The promotional Sport-Tek Sleeveless Posicharge Competitor Tee ensures long-term visibility and instant appreciation from the customers! It is sweat wicking, breathable and offers greater freedom of movement to wearers. 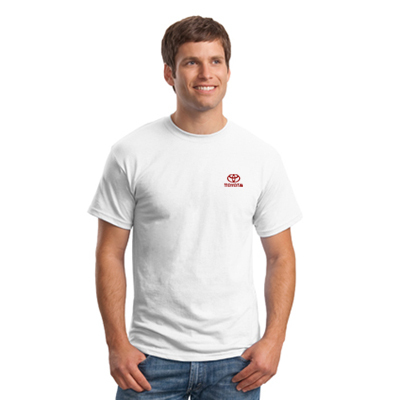 Consider distributing it as a corporate giveaway to employees and business associates. They will cherish your brand for a long time! 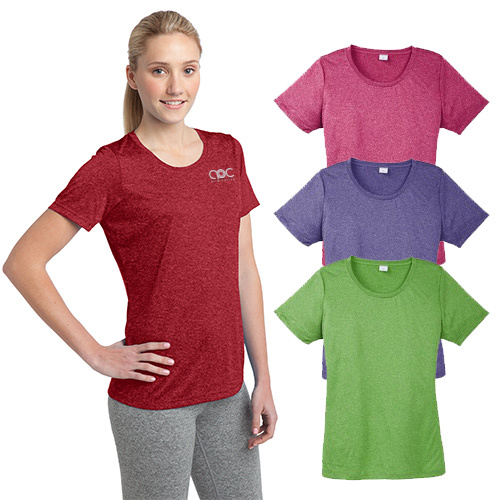 "Everyone who wore the active wear tee loved the striking lime color. The material was soft and comfortable. " FREE Shipping! Perfect for working out or relaxing!